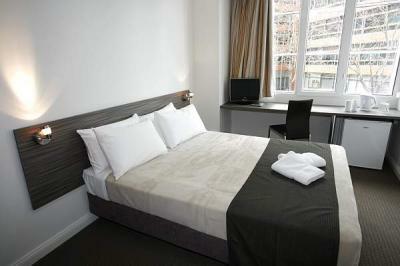 Leisure Inn Sydney Central is a recently refurbished budget city centre hotel. 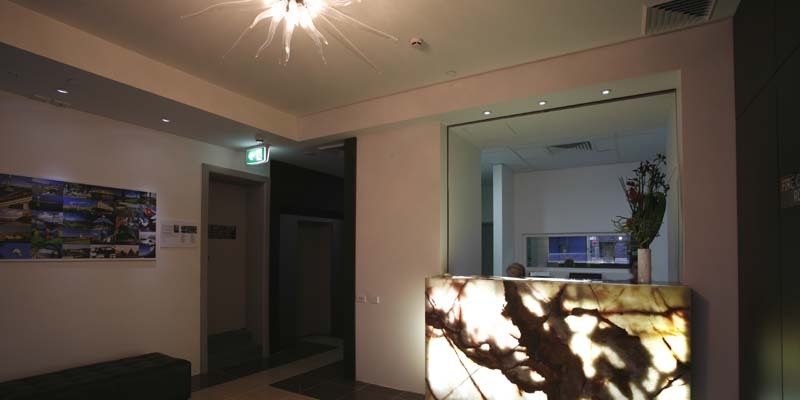 Perfectly positioned just behind Central Station, access to the airport is a breeze along the airport line to Domestic or International terminals. 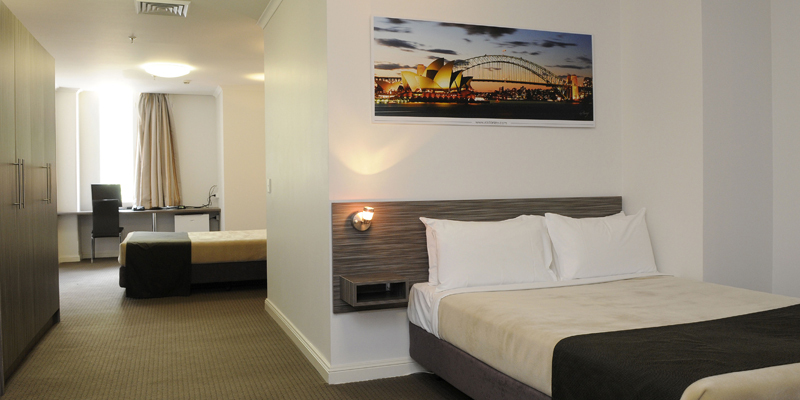 Accommodation at Leisure Inn Sydney Central is 3 star, with compact but well furnished rooms catering for up to 4 guests, each with flat screen television, mini bar fridge and ensuite bathroom. Access to Sydney's best attractions is easy, with Chinatown around the corner, and Circular Quay and the waterfront just 10 minutes away on the underground. 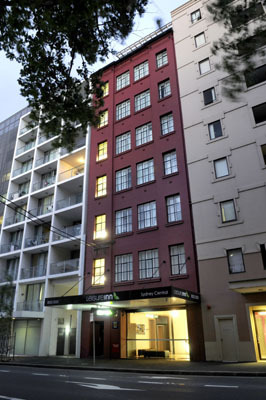 Ideal for a budget overnight stay in Sydney CBD. 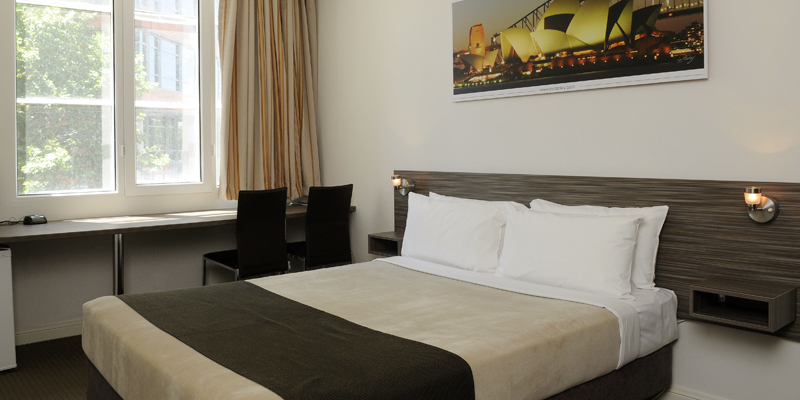 Leisure Inn Sydney Central is 6 out of 10 based on 2 customer votes & Yelp reviews.